Nestled in between the world famous wineries of Napa Valley and the beautifully diverse landscape of Sonoma County is one of Northern California’s most sought after destinations – Calistoga. A unique town perfect for a weekend getaway or a week long adventure, Calistoga is the best of what Northern California has to offer. Located just north of the Napa Valley, Calistoga is a real wine lover’s paradise. Renowned wineries such as Chateau Montelena Winery, Sterling Winery and Schramsberg Vineyards are within a short drive from Calistoga. While the wineries are destinations not to be missed, Calistoga is also known for it’s relaxing and incredible hot springs. For those interested in seeing an authentic Calistoga hot spring, the Calistoga Spa Hot Springs are a must visit. These relaxing hot springs are unique to Calistoga and the local speciality of immersion in a volcanic ash mud bath is an experience you will never forget. Luckily here at Apex we are excited to offer comprehensive luxury limousine and sedan transportation services to and from Calistoga. For winos looking to see the best Northern California wineries, our limousines, sedans and SUVs will gladly take you through the beautiful lush landscape of the Napa Valley to one of the incredible wineries in Calistoga. Our full Napa Valley wine tours are considered the premier way to experience Napa Valley. We also offer limo services within Calistoga that will take you through this quaint and naturally impeccable Napa Valley town to one of the many restaurants and hot springs that make Calistoga a perfect weekend get away. 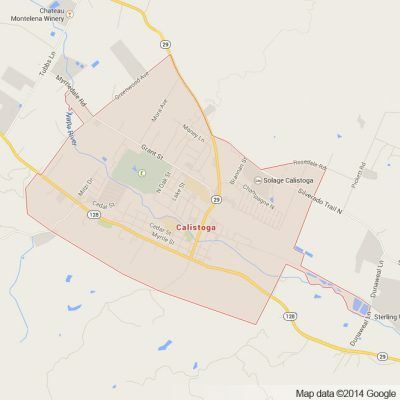 At Apex limousines we promise that while utilizing our services we will make your visit to Calistoga a memorable one. Blending the best of the wine country with the lush Northern California landscape makes Calistoga a relaxing get away you will never forget. Our fleet of sedan, limousine, and SUV vehicles perfectly compliment Calistoga’s natural setting by providing you premier relaxation and reliability. With all of the natural beauty and world class wineries that Calistoga has to offer it is no surprise that this enclave has become a hot spot for weddings for couples in the Bay Area and beyond. Here at Apex we are committed to making your Calistoga wedding a day that the bride, groom, family and friends will never forget. Our full wedding limo services take care of all transportation on your once in a lifetime event. For Northern California High Schools celebrating their Junior Prom or Senior Ball in one of Calistoga’s many venues, we are pleased to offer parents reliable and professional luxury transportation services that they can always count on. For those business people residing in Calistoga who are looking for a no hassle way to get to and from one of the Bay Area’s major airports, Apex is here. 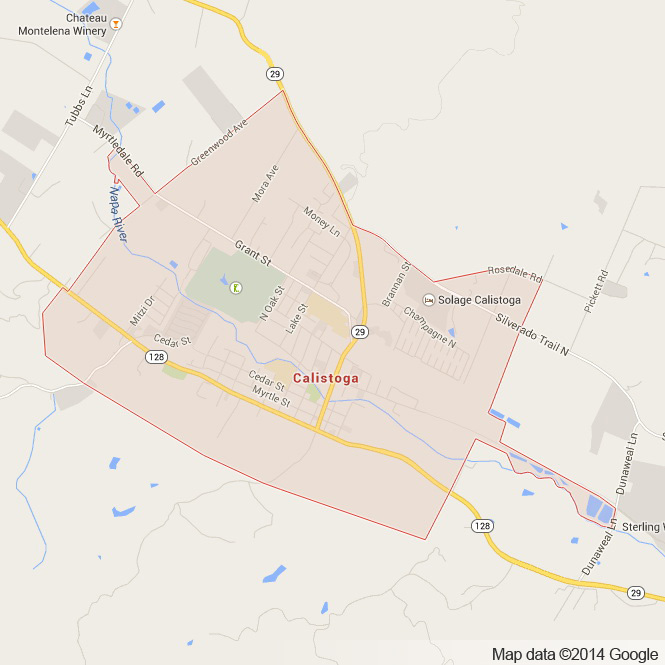 We offer SFO, OAK and SJC to Calistoga services. Our professional drivers are always on time, never comprising our commitment to timeliness. No matter what your reason for visiting Calistoga or your need for exquisite transportation, here at Apex our fleet of luxury vehicles will turn any occasion into one you will never forget. We promise that once you step into one of our limousines you will not regret it. Join us so we can help make your Calistoga dreams become a reality. Please call us for car service all inclusive total for Calistoga to/from Napa Valley transfer.